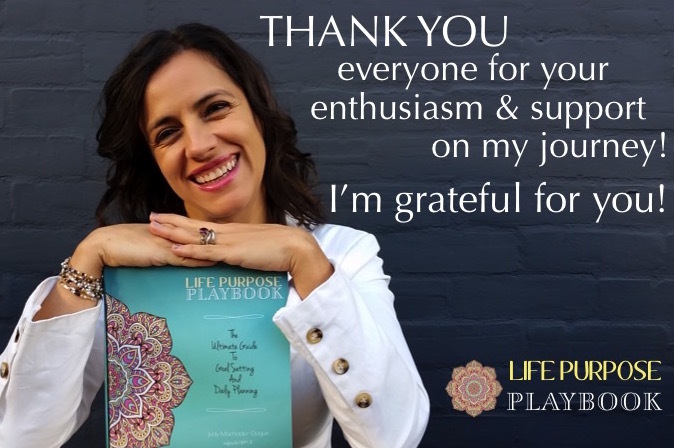 The front of the Life Purpose PlayBook has a few exercises to help you to get clear on your values and your purpose, to create a mission statement for your life and to set goals. 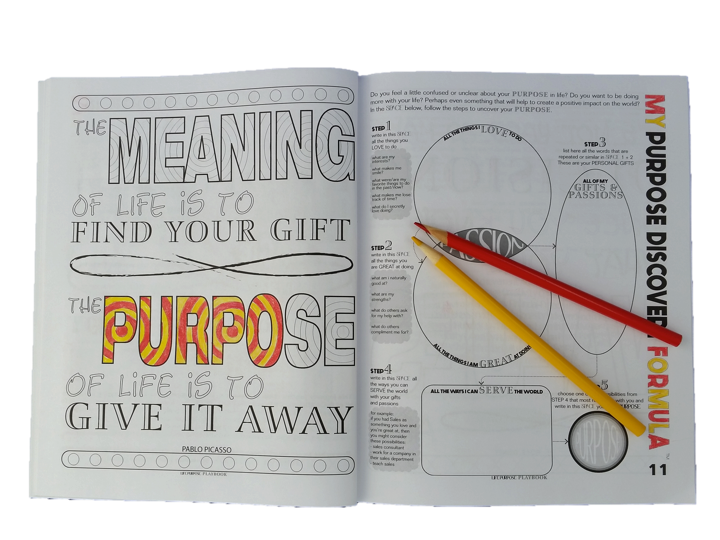 And there are even pages with inspirational quotes so you can do coloring meditations. 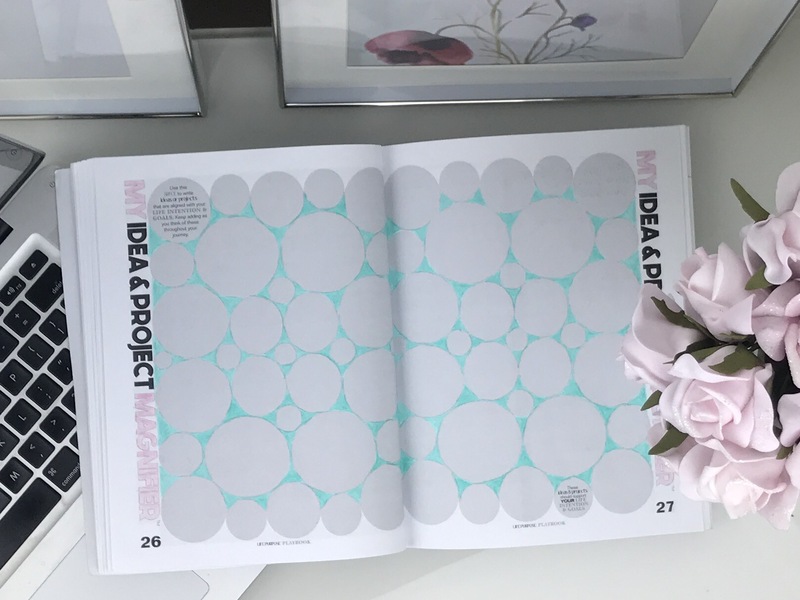 There's even a place for you to create your own vision board inside! 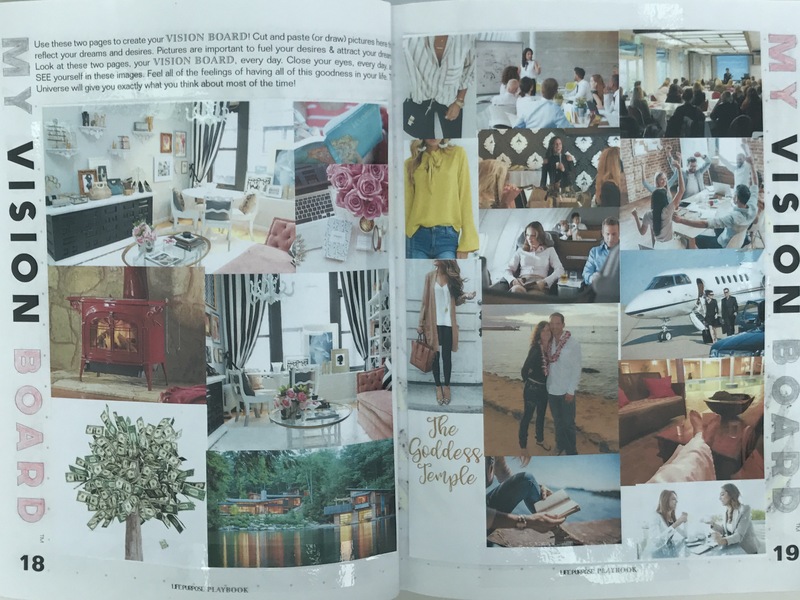 by the way stay tuned for an upcoming video where I'll show you how to create a digital vision board just like this one here in 30 minutes or less. I personally love planners. 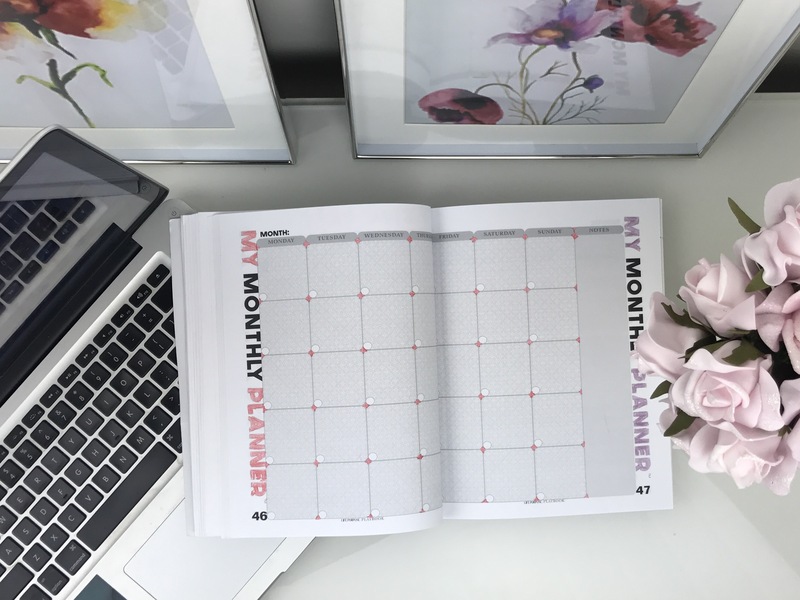 I'm a planner addict so my calendar isn't digital, its physical. (Notice the beautiful coloring! You can add color to create your own personality on each page and to bring your planner to life!). There is so much magic in using Daily Pages because they help me to stay focused and grounded everyday. 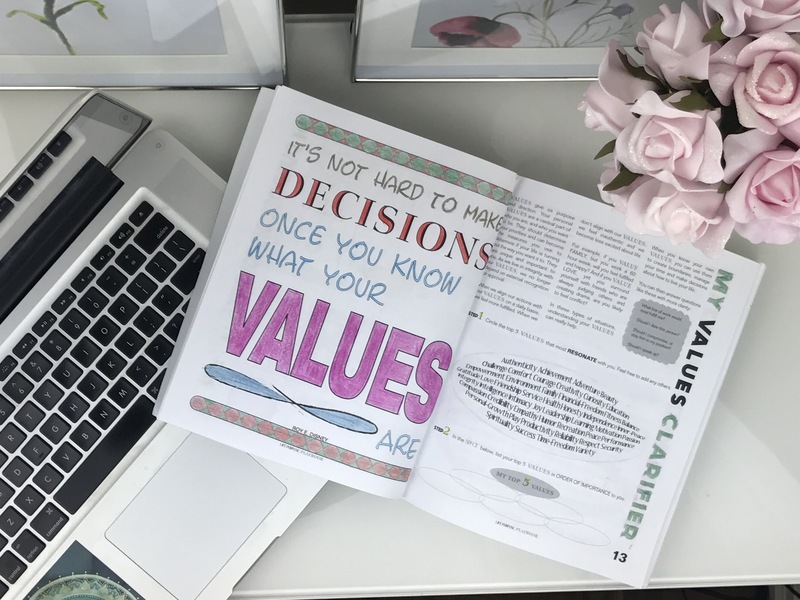 I personally love to use my planner, the LIFE PURPOSE PLAYBOOK, because it already has some great productivity techniques in it so that I don't have to think..... it's just there to follow in my Life Purpose Playbook. I start off my morning with something GREAT that happened THE DAY BEFORE, so that I can take some time to start the day from a positive place. The next section in the Daily Pages of the Life Purpose Playbook is is to write three things I'm grateful for because whatever we're grateful for grows! One of the most effective productivity techniques for me has been to follow the BEFORE NOON COMMITMENT on the DAILY PAGES. This keeps me focused on my most important actions (goal related) and doing them before noon. Getting them DONE before noon makes me feel really accomplished and that feeling creates even more momentum for me, taking me through into the rest of my day. Try it out....you're going to love it! I love taking notes and writing down all my creative ideas. That's important to me in using a planner...to have space for notes on my Daily Pages. Following a Habit Transformer Technique is such a game changer, because everything we want in life you can have it so long as you decide what is THAT ONE ACTION that if you do it over and over again, it becomes an unconscious habit. A habit that will bring that goal to you faster than anything else. 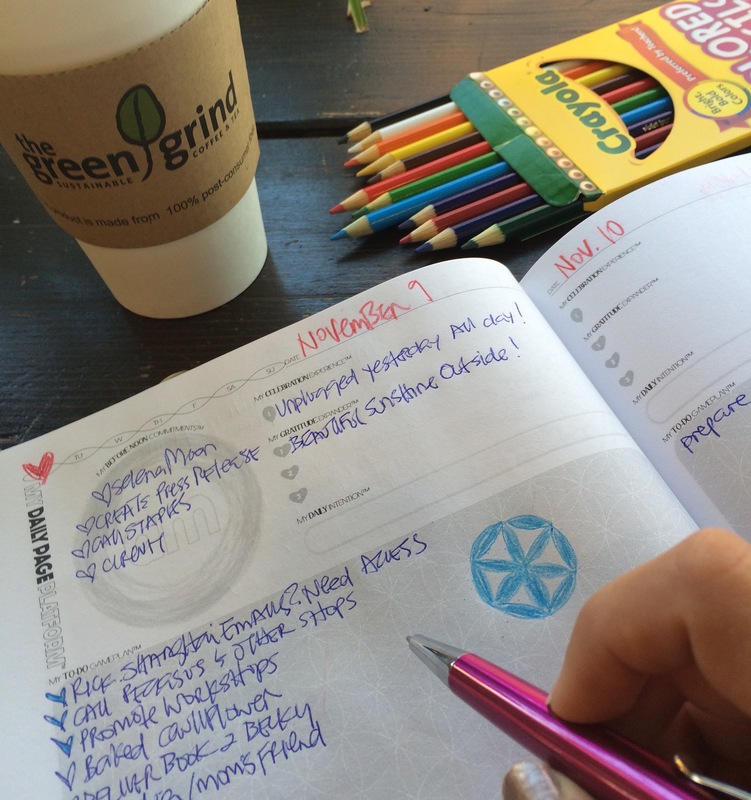 A Weekly Check-In Ritual has been my secret sauce all these years! 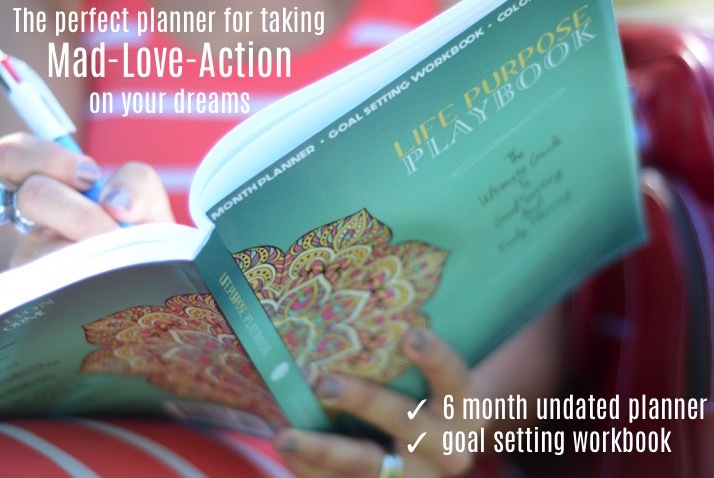 It will help you to do some strategic planning every single week while scheduling some next steps into the week ahead. First I celebrate something from this past week then I go through a checklist which takes me back to the front of the book where I've written out my goals and projects. This keeps my dreams top of mind. I then write my top three priorities for the next week. These are three big action steps to move me towards my goals. 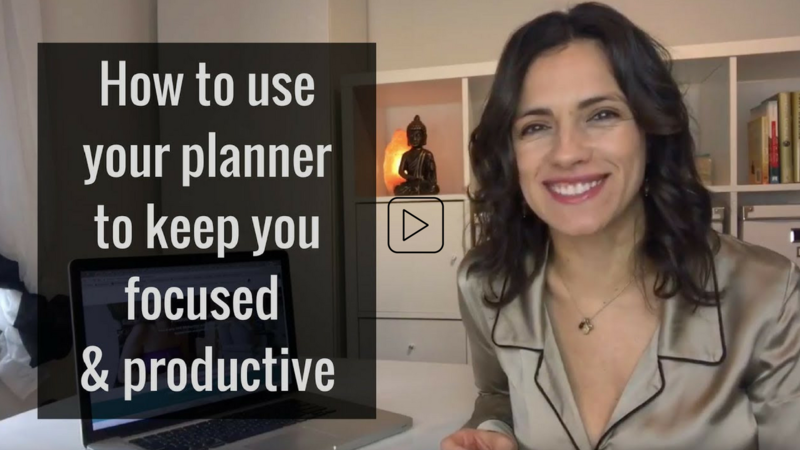 There you go.....3 TIPS to use your planner to keep you focused and productive! Would you like an exercise to support you in writing your goals and make them even more achievable? 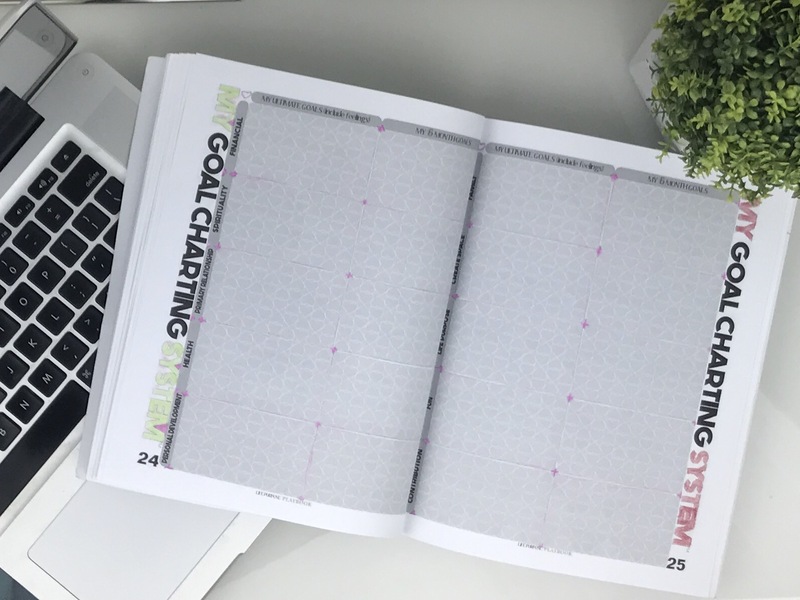 I've got a free template for you called MY SMART GOAL TEMPLATE. Click on this link to download it now ! Here is the link to the video on YOUTUBE !! Subscribe to my channel here for a NEW VIDEO TIP uploaded once a week. 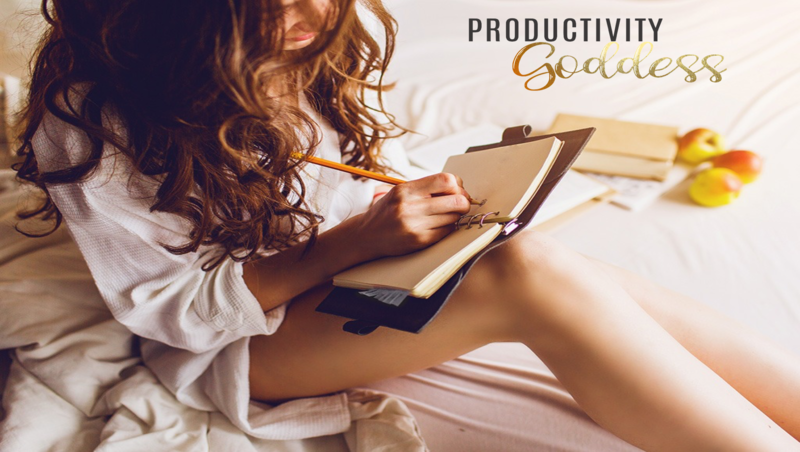 For more productivity tips, join my FREE Productivity Goddess Facebook Group ! Join us ! To receive the latest news and updates from our team.